McMahon Home Services - Window Washing, Gutter Cleaning, And Power Washing In Chicagoland and the Western Suburbs. 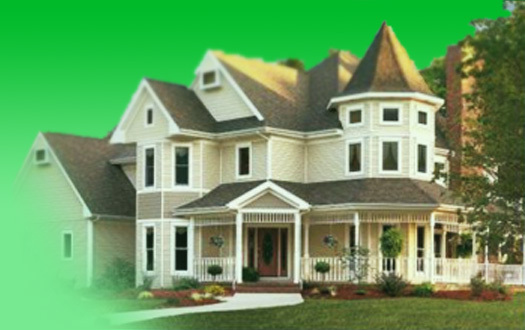 McMahon Home Services is a family owned, professional window washing, gutter cleaning and power washing company. We have been providing our services to homeowners and commercial businesses in the greater Chicago Suburban area for over thirty years. You can count on McMahon Home Services when quality really counts. rvices we offer. Please forward all questions to Pat@gomcmahon.com, or contact us at www.gomcmahon.com for a free quote. Feel free to print out our coupon for discounts on any of our services. Interior wall washing Power washing of homes, patios, driveways, & concrete. Please contact us for a free phone quote: Office number 630.357.7400 or Internet quote: www.gomcmahon.com or we can come out and give you a free on-site quote if requested.